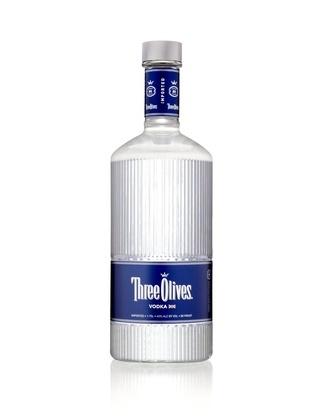 Three Olives Vodka is made from the finest English wheat. Quadruple distilling and quadruple filtration removes natural impurities, yielding a vodka of exceptional purity and smoothness. Three Olives celebrates the ultimate martini.